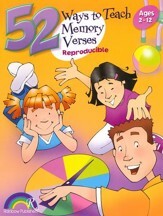 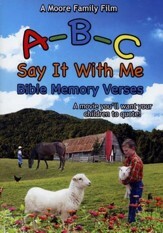 Memorize 84 scripture verses with this helpful guide book. 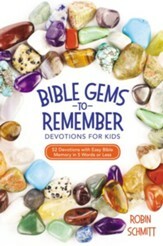 Recommended for ages 11 and up, this book features 84 scripture verses in both the King James Version and the English Standard Version with helpful notes in the King James Version. 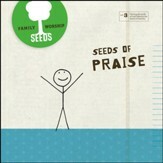 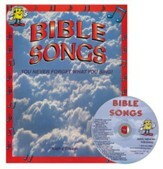 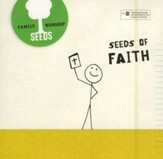 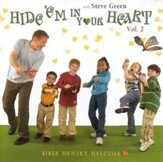 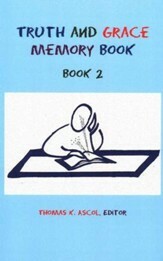 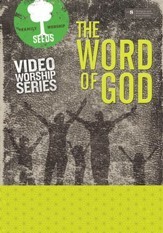 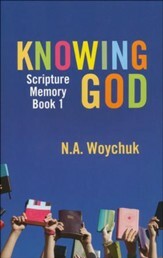 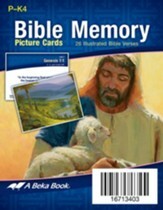 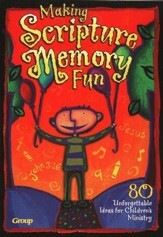 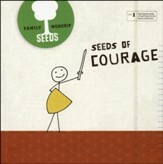 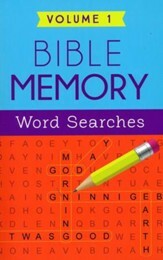 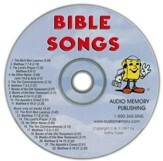 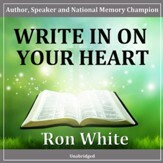 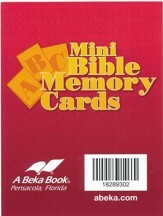 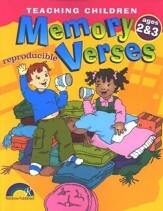 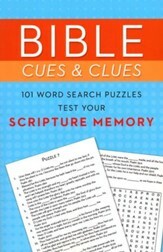 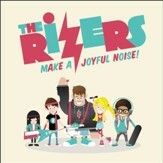 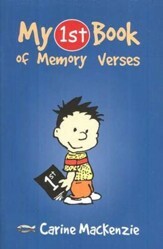 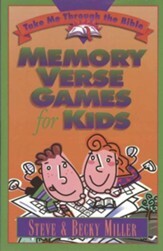 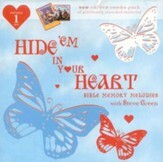 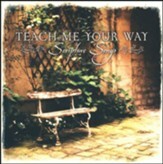 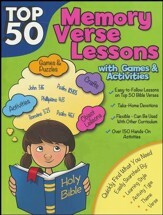 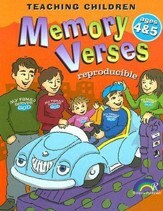 Illustrations and poems are included, as well as helps and directions on how to memorize scripture. 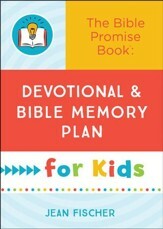 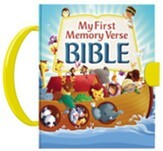 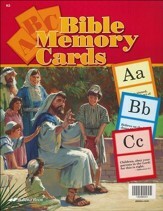 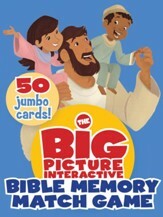 Encourage your child to discover God's Word with The Bible Promise Book: Devotional & Bible Memory Plan for Kids. 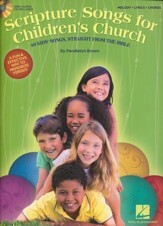 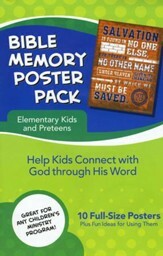 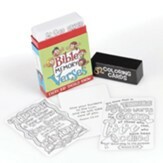 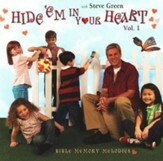 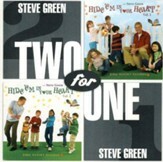 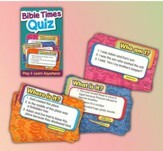 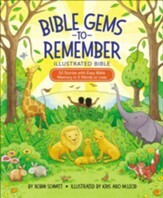 Designed for ages 8 to 12 years, this book is a unique pairing of the bestselling Bible Promise Book with kid-friendly devotions and a Bible memory plan. 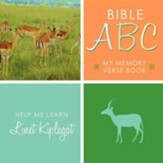 Each of the 52 Bible promise topics features a brief devotional reading with an emphasis on practical application, followed by related Bible promises and an easy-to-follow plan for scripture memorization. 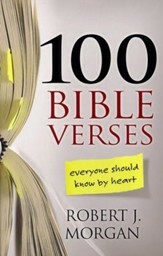 Featuring 3 popular Bible translations---the King James Version, the New International Version, and the New Living Translation.